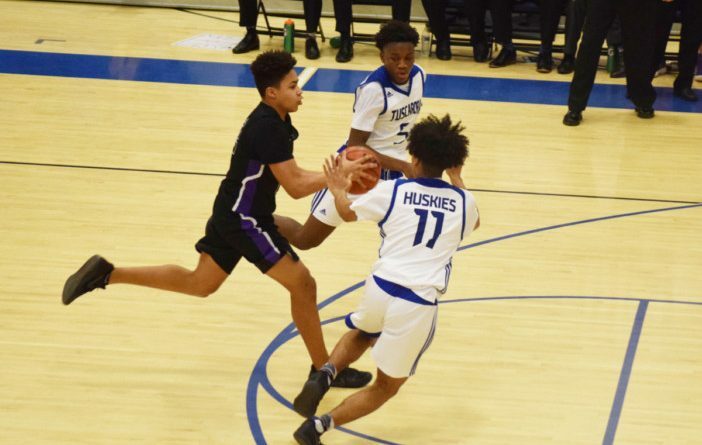 Since Potomac Falls High School opened its door in 1997, the Panthers boys basketball program has made a name for itself. Led by head coach Jeff Hawes, the Panthers have won numerous district and several region titles. In 2010 and 2011, Potomac Falls won the VHSL AA, Division 4 State championship games. And in that second state championship season, the Panthers won 30 wins. But there’s one thing the Potomac Falls boys basketball team has never done: finished the regular season undefeated.